Did you and your family just return from a fabulous vacation during the summer? Get your family’s photos and travel story featured in beijingkids magazine. 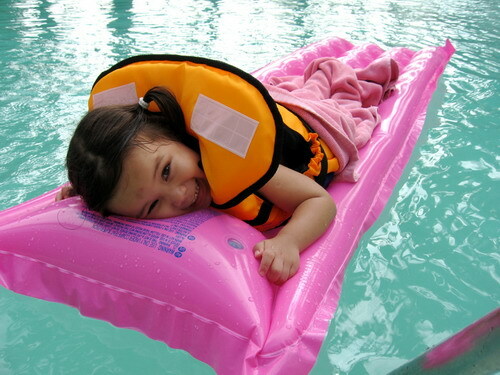 Email editor-kids@beijing-kids.com to have your trip documented in an upcoming issue.